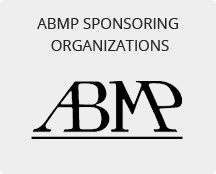 The ABMP tests the candidate's experience and knowledge in the areas of MRI technology, clinical magnetic resonance methodologies and safe MRI practice. knowledge in the area of current radiation protection standards and practices. Certificates are issued to candidates who have demonstrated their knowledge and proficiency by successfully completing comprehensive written and oral examinations. 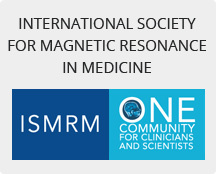 The ABMP has ongoing programs for the maintenance of certifications in Radiation Therapy Physics, Diagnostic Imaging Physics, Magnetic Resonance Imaging Physics and Medical Health Physics. 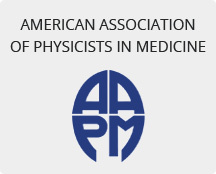 By agreement with the American Board of Radiology in 2001, the ABMP discontinued new examinations in two Medical Physics subdisciplines-Radiation Therapy and Diagnostic Imaging Physics. 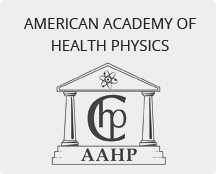 A new structure for MPCEC's and numerous questions regarding the ABR/ABMP agreement and the Letter of Certification Equivalence (LoCE) are discussed.